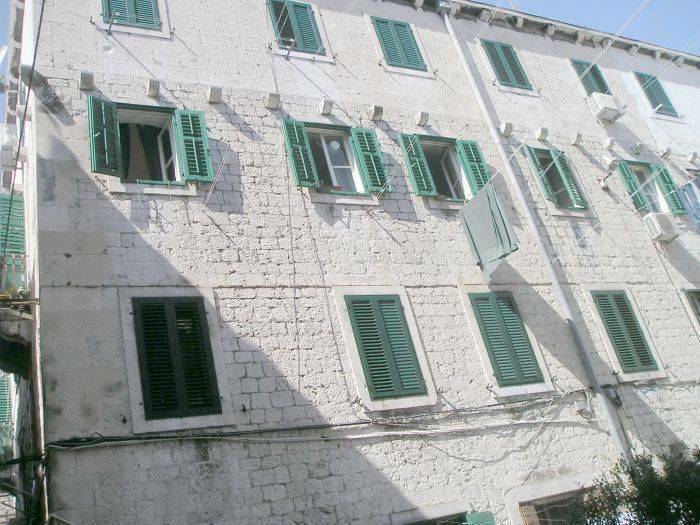 (Diocletian palace)near restaurants, pubs, drugstores, markets and shops. 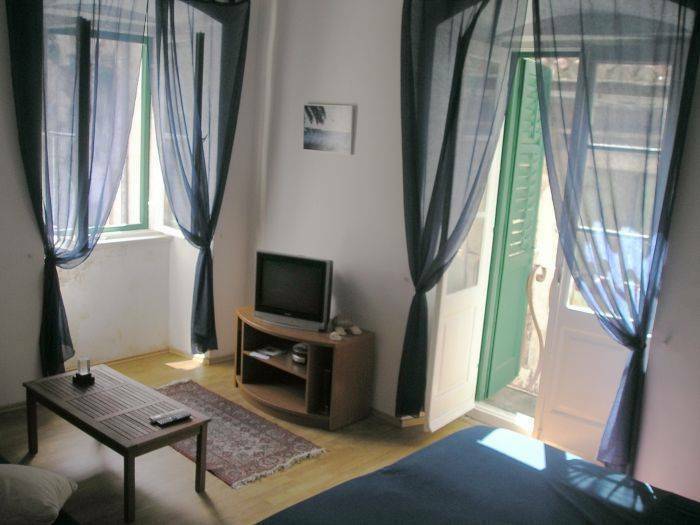 Two rooms have double bed, bathroom, aircondition, cable tv, free internet access etc. Two have small kitchens, bathroom, double bed, couch(extendable for two), balcony, aircondition, cable tv, HI-FI, free internet access. Fifth one has a large kitchen, bathroom, double bed, aircon, cable tv , free internet access. There are also two computers available for use. 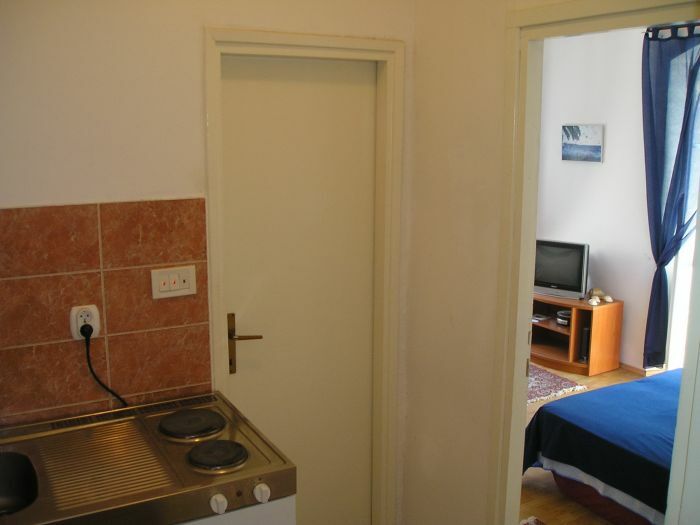 Our accomodation is about 5 minutes walk away from train and bus station, airport shuttle service and ferry port. Beautiful sand beach is 10 minutes away. We also organize all sorts of entertaiment (paragliding, rafting, kajaking, climbing, cave visits and cruising along the Adriatic coast). 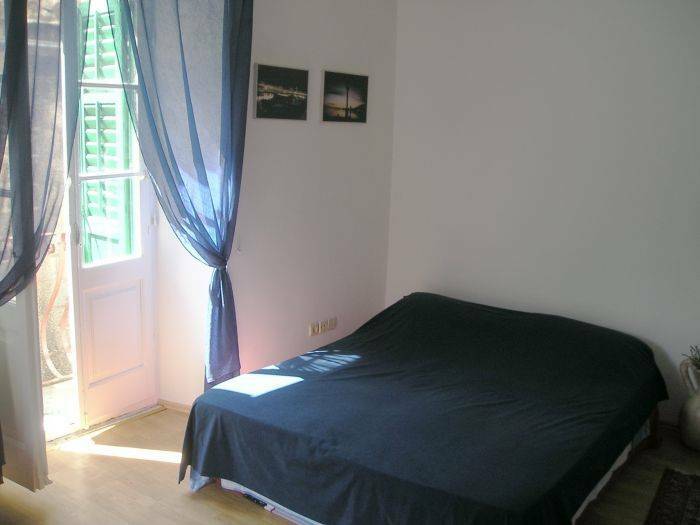 Two rooms have double bed, bathroom, aircon, cable tv, free internet access etc. Two rooms a kitchenet, bathroom, double bed, couch(extendable for two), balcony, aircon, cable tv, HI-FI, free internet access. 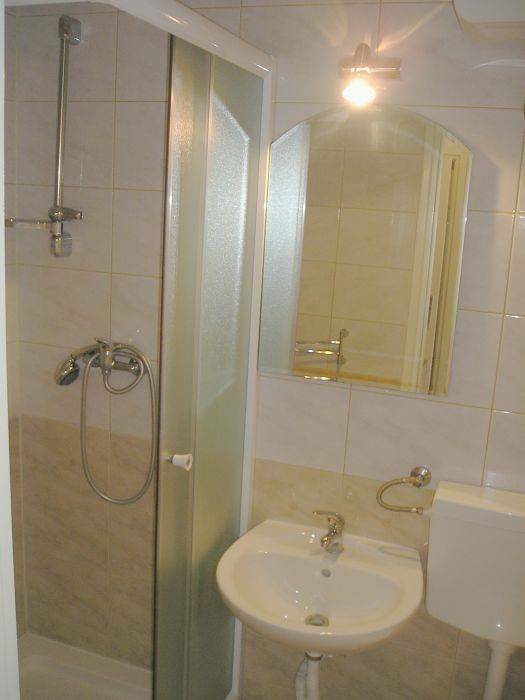 One has a large kitchen, bathroom, double bed, aircon, cable tv , free internet access. 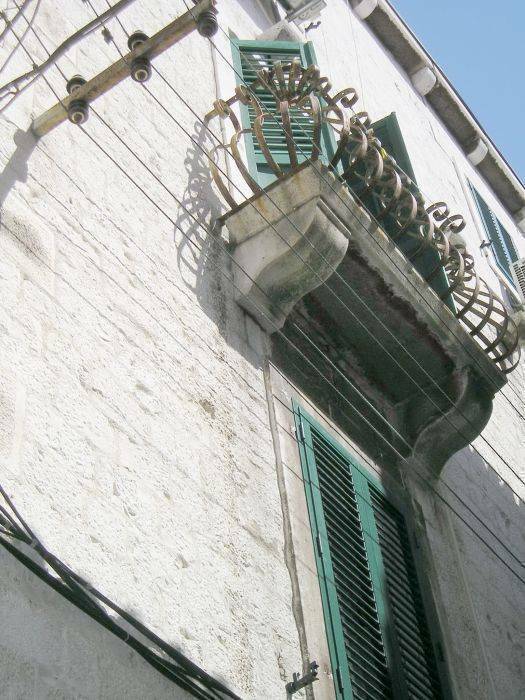 We are situated in the top center of the old town (Diocletian palace) in vicinity of restaurants, bars, pubs, markets, drug stores, shops. Nearest beach is just 10 minutes away. When you take off from any transport(bus, train, ferry, airport bus) You will see a South East Tower at the corner of the Palace. So you just pass the tower from a right side and follow the east wall of palace and walk for 50 meters and you will come at east entrance in palace, then go straight for 50 meters and You will see official info tourist center on Youre left side. On Youre right is Dioklecijanova street and on first left after 25 meters You are in Dominisova street. You will see a garden on Youre right and in front of You is our house (no. 9). Go on the second floor and you are there. Don’t hesitate to call us if You need any additional information or if You want us to come and pick You up.